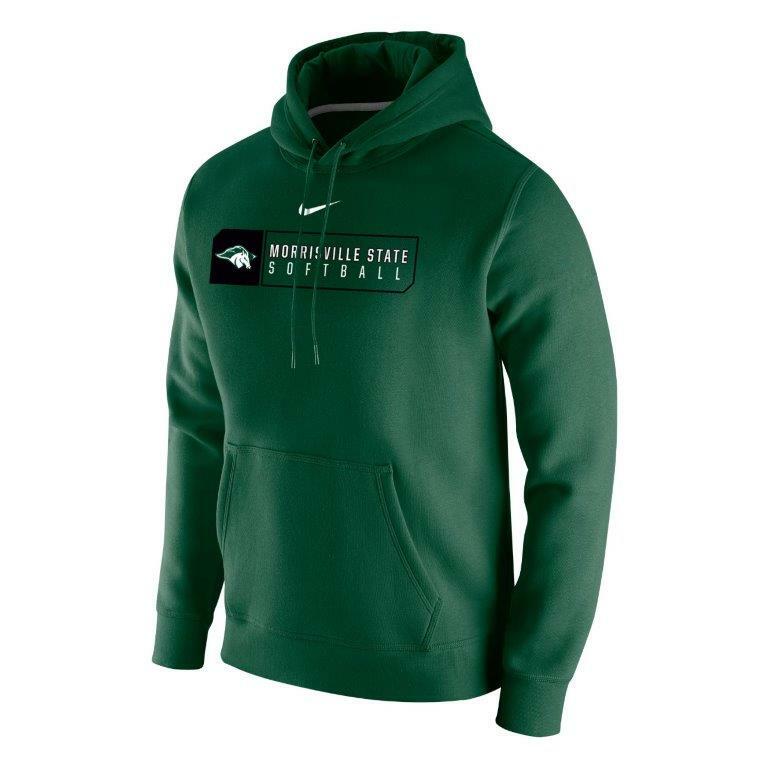 Nike basketball hooded sweatshirt. 81% cotton, 19% polyester. 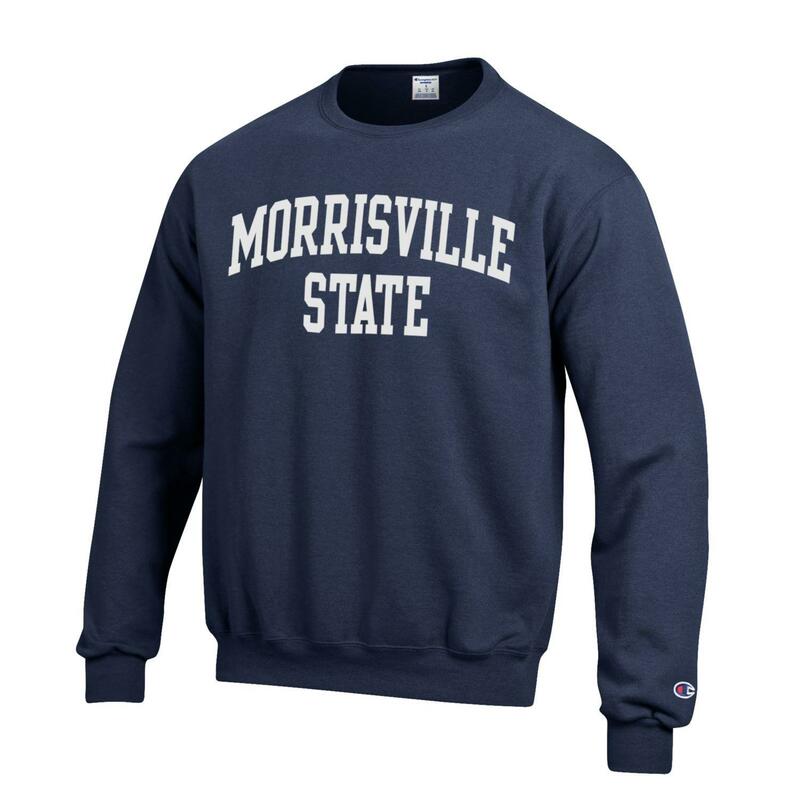 These sweatshirts tend to run small. You may want to order a size larger than you normally would. Please select option for Basketball Hood. 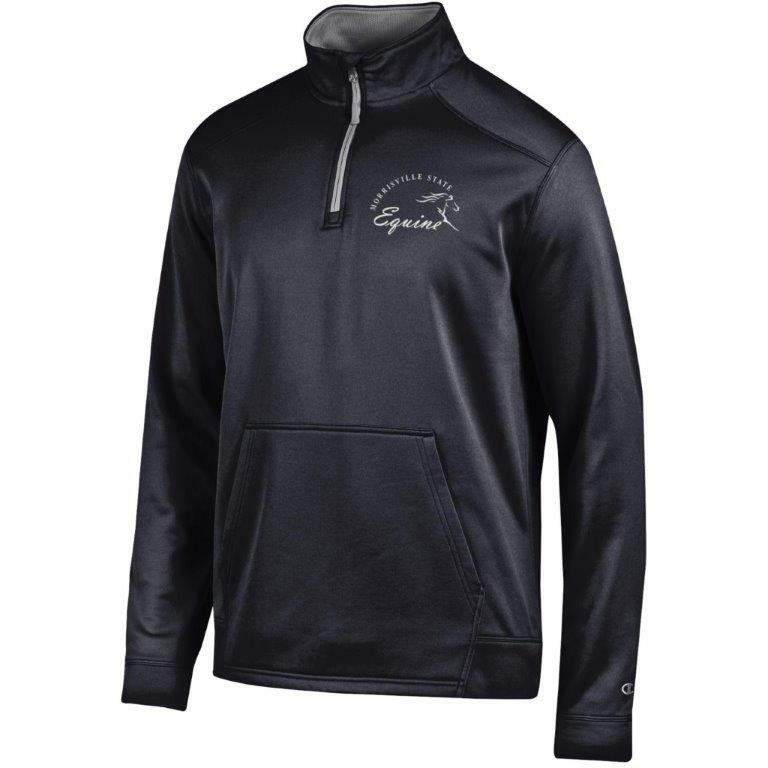 Big Cotton Hooded Sweatshirt by Gear For Sports. 80% Cotton / 20% Polyester. 3 Location Imprint. Please select option for Big Cotton Hood. Comfy crew-neck sweatshirt by Champion. 50% cotton, 50% polyester. Please select option for Champion Crew. Colorful pink and royal blue hoods from Champion. 50% cotton, 50% polyester. Please select option for Champion Hood in Pink or Blue. 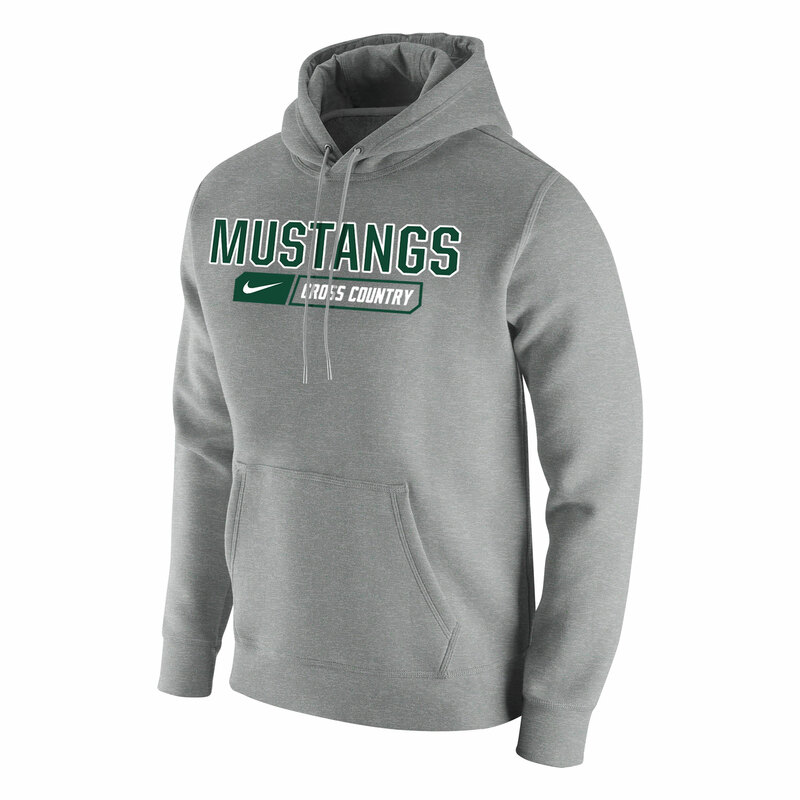 Nike Cross Country Hooded Sweatshirt. 81% cotton, 19% polyester. 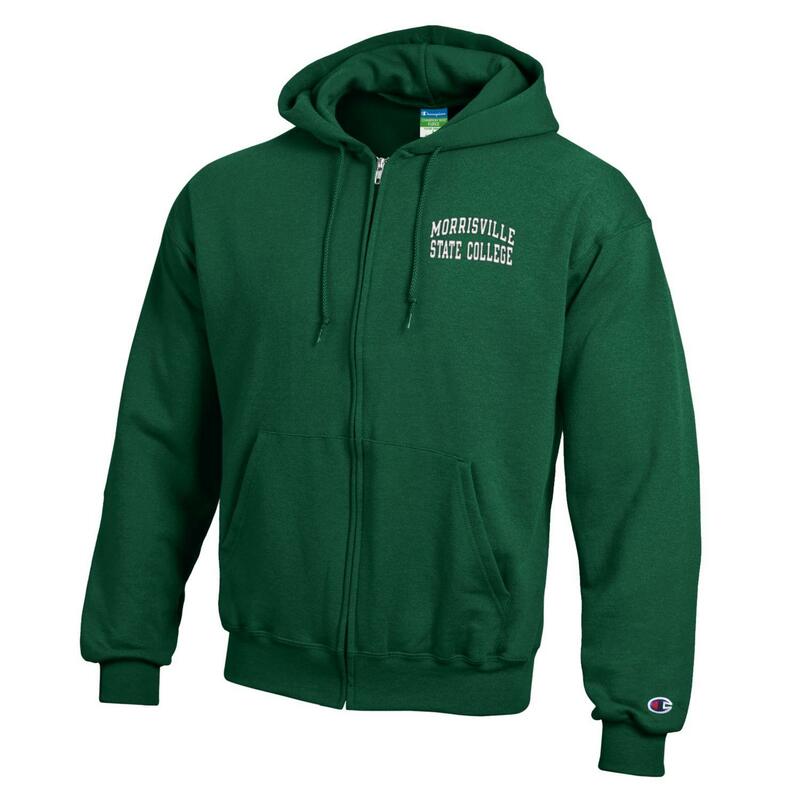 These sweatshirts tend to run small. You may want to order a size larger than you normally would. Please select option for Cross Country Hood. A best seller that we can't reorder - this one won't be here long! Champion 1/4 zip pullover with front pocket. 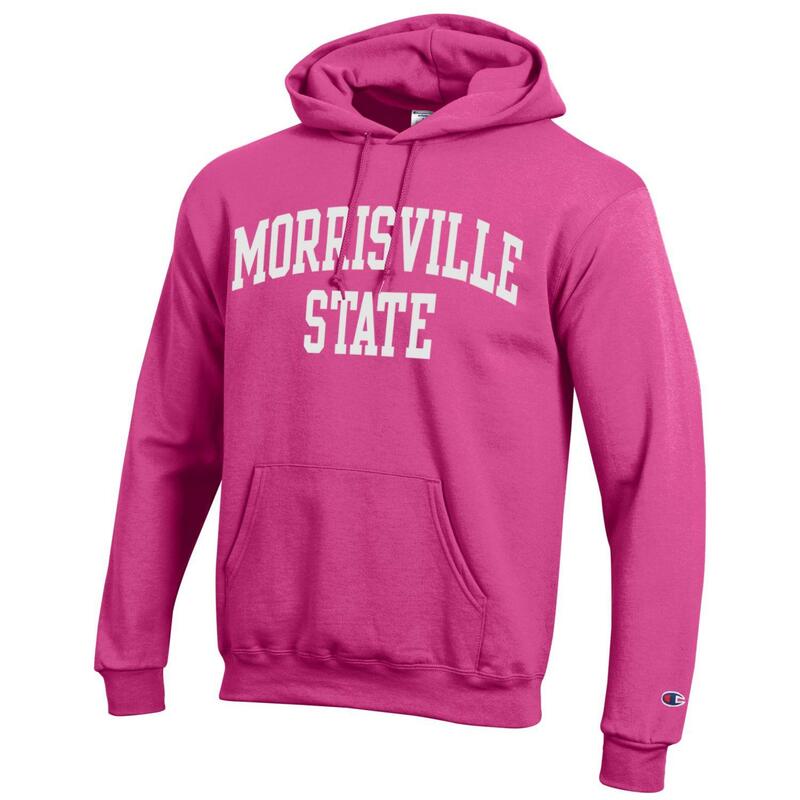 100% polyester with a light fleece lining. Don't wait - order this one while supplies last! 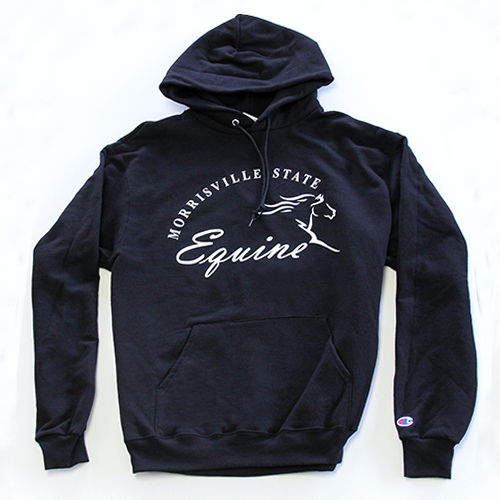 Please select option for Equestrian 1/4 Zip. Charcoal Black Hooded Sweatshirt from Champion. 50% Cotton/50% Polyester. Front pouch and drawstring hood. Equine design on front. Please select option for Equine Hood. Football hood by Nike. 80% Cotton, 20% polyester, with a front kangaroo pocket. Please select option for Football Hood. Full Zip Hooded Sweatshirt from Champion. 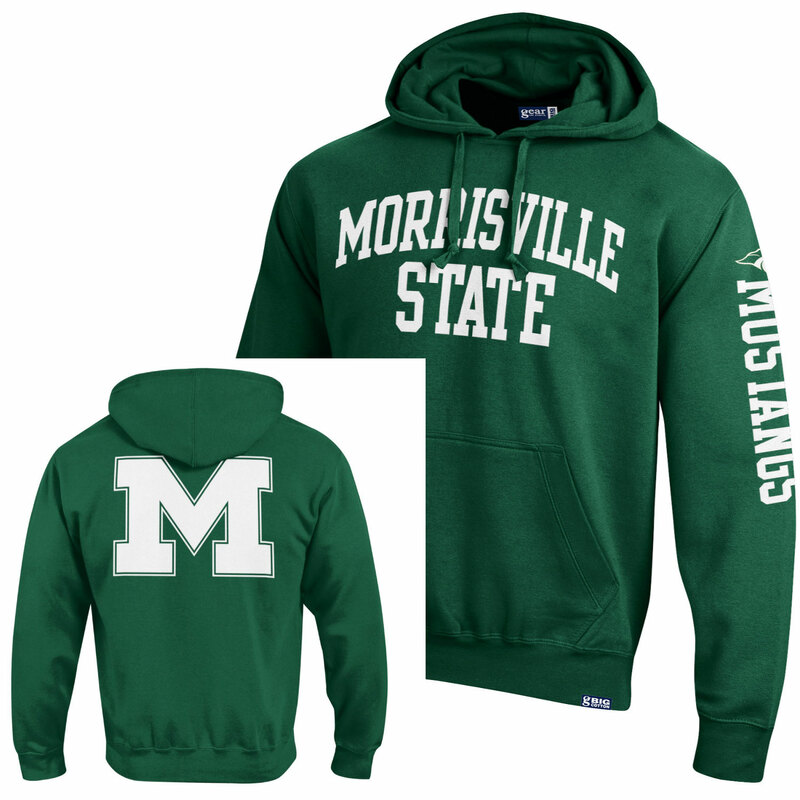 50% Cotton/50% Polyester Blend with Fleece Lining. Drawstring hood and front pockets. Choice of Hunter Green or Oxford Grey. Please select option for Full Zip Hood. Soft, comfy hood from League. Please select option for Heritage Hood. Nike Hockey Hooded Sweatshirt. 80% cotton, 20% polyester. Brushed fleece hood with a front kangaroo pocket. Rib knit cuffs and bottom hem. Please select option for Hockey Hood. 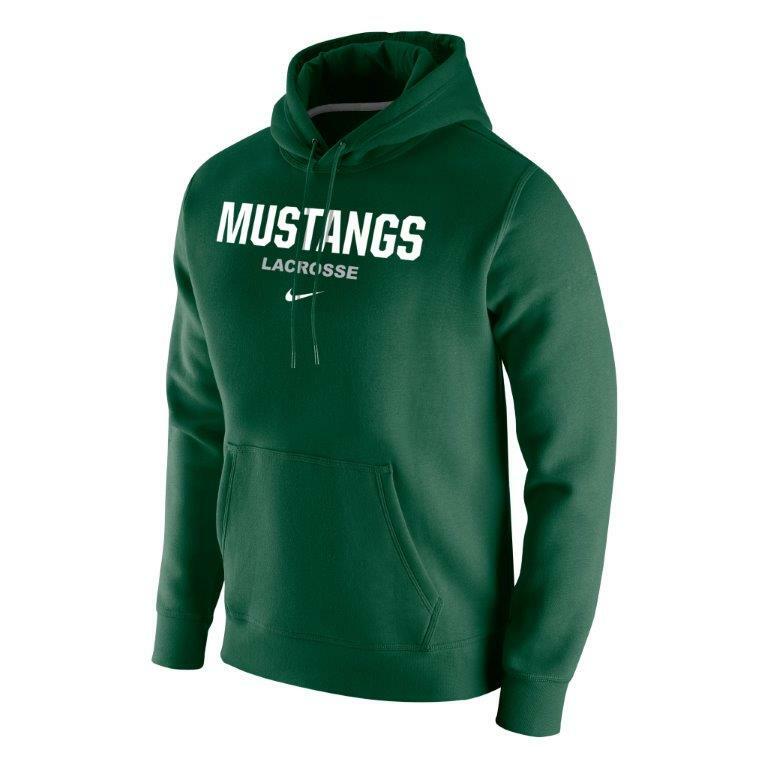 Nike Lacrosse Hooded Sweatshirt. 80% cotton/20% polyester. Brushed fleece hood with a front kangaroo pocket. Rib knit cuffs and bottom hem. Please select option for Lacrosse Hood. Nike Soccer Hooded Sweatshirt. 81% cotton, 19% polyester. 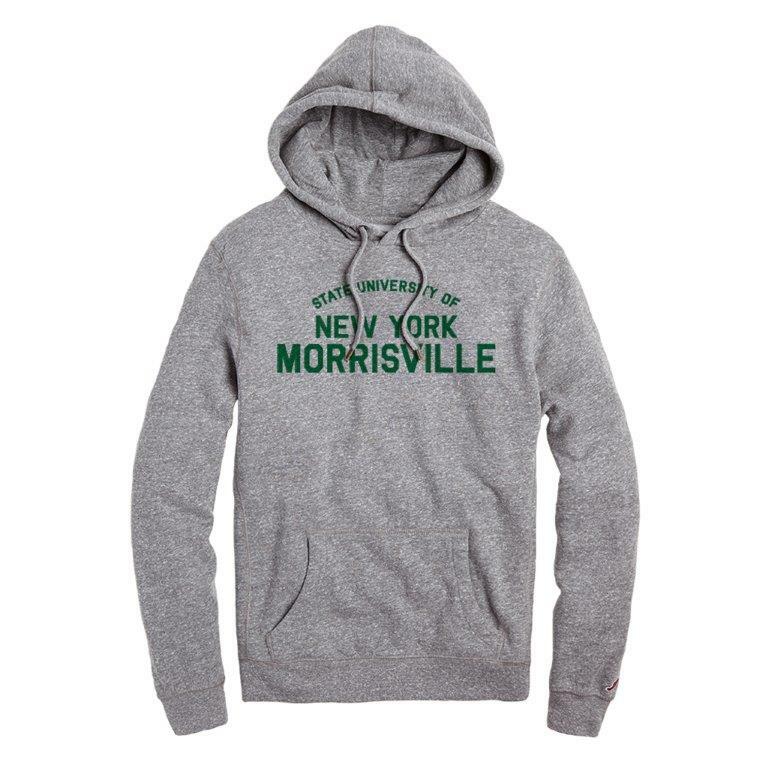 These sweatshirts tend to run small. You may want to order a size larger than you normally would. Please select option for Soccer Hood. 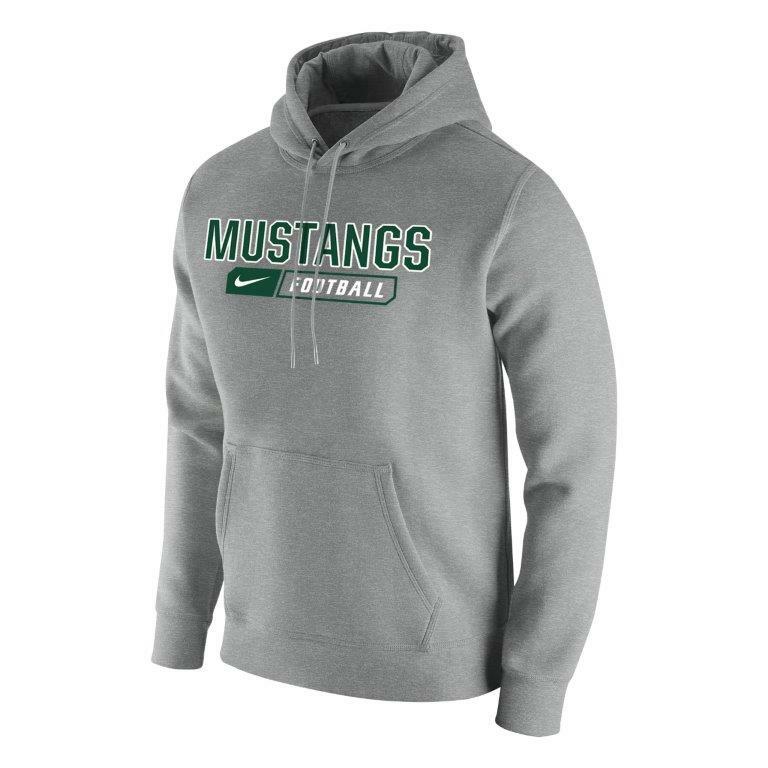 Nike softball hooded sweatshirt. 81% cotton, 19% polyester. Features front kangaroo pouch. Please select option for Softball Hood.